The average adult human body is made up of 0-65% water, averaging around 57-60%. We need fluid for our systems to properly function; while we must all be alert to our hydration practices, older adults and those living with Alzheimer’s or other dementia need special attention. With dementia, dehydration can create a vicious circle further impairing thinking/problem solving, leading to even lower fluid intake and worse, according to Soo Borson, M.D. and Professor Emerita at the University of Washington. Dr. Borson notes that the first signs of dehydration include confusion and weakness, while other symptoms include dark urine, decreased skin elasticity, headache, dry mouth, fatigue and lethargy, a sudden change in blood pressure upon standing up, dizziness, an increased heart rate, and even hallucinations. Having a mother with dementia, I have experienced this first hand. One day she literally collapsed in my arms, her head falling to the side and giving me no response. I honestly thought she had just died. We called 911 and as the medical team arrived, she began to rally a bit. When they opened her mouth, the EMT showed me the tissue separations in her tongue that are a clear sign of dehydration. This was a major lesson for me. Most of us rely on thirst as a signal for how much to drink, but at an advanced age, this may not be an accurate indicator of the body’s fluid needs. And someone with dementia may not remember if, or how much, they’ve drunk throughout the day. When asked if they are thirsty, they will often say ‘no’ and decline the fluids because they don’t actually ‘feel’ thirsty. Since the signs and symptoms of dehydration can mimic dementia, lack of fluid intake can be easily overlooked. You know your person with dementia the best and will likely be the first to notice changes in how they behave or appear. Check for dry mouth, look at their tongue for separations, and check for darkened yellow urine. My mother has never liked drinking water so her care team provides her small cups (1-2oz.) throughout the day. They coax her with a range of messaging such as, “Shirley, the doctor wants you to drink this,” or “Kae brought this for you.” To counter her resistance, they also give her Jell-o, ice cream, melons and grapes—enough high fluid content to keep her hydrated. Most seniors need an estimated 7 cups of liquid daily; however, actual amounts will vary person to person. Liquids can include soups, broths, milk, tea, and coffee. Most fruits and vegetables have high water content; good choices are melons, strawberries, oranges, applesauce, tomatoes, cucumbers and salad greens. Ice cream, Jell-o, puddings and popsicles work nicely, too. If you or your loved one experience any of the signs listed above, call your physician. An ounce of prevention can be the difference between life and death. Kae Hammond is founder and President of Dementia Help Center offering senior placement, individual coaching, strategy/planning, and advocacy. Kae is the author of Pathways: A Guidebook for Dementia & Alzheimer’s Family Caregivers. 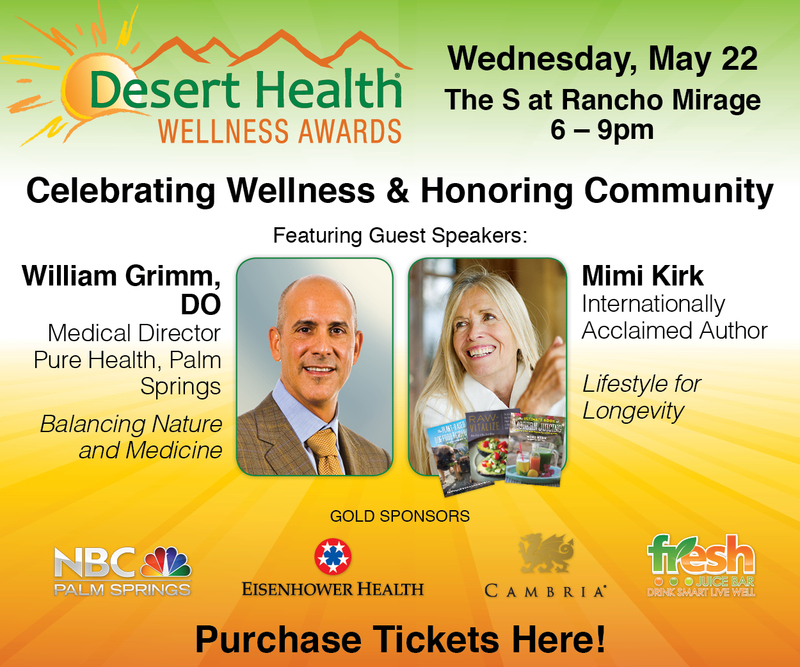 She is nationally recognized as an expert in her field and was a finalist for the 2016 Desert Health News Wellness Awards. 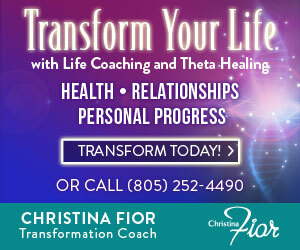 For more information call (877) 699.3456 or visit www.dementiahelpcenter.com.